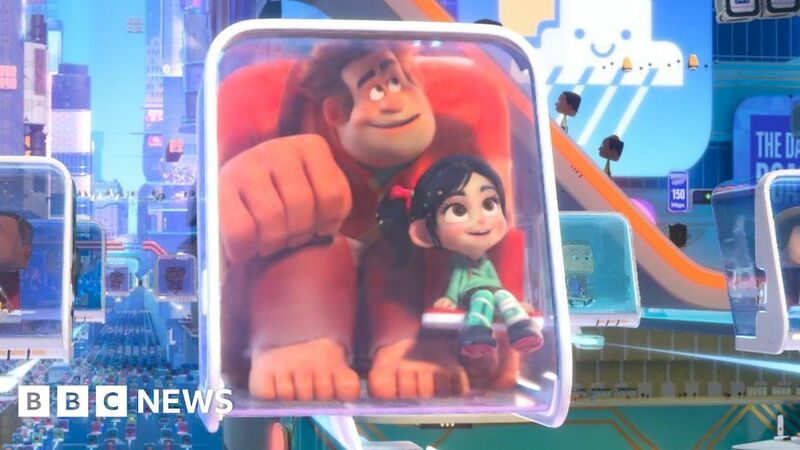 It has been six years since Wreck It Ralph met his cartoon sidekick Vanellope and in that time the MeToo movement has changed Hollywood. The makers of the sequel, Ralph Breaks The Internet, have taken this on board, building Vanellope’s character and challenging the Disney Princess stereotype. But as the movie’s stars and directors agree, that is not the only topic on the animation’s agenda.